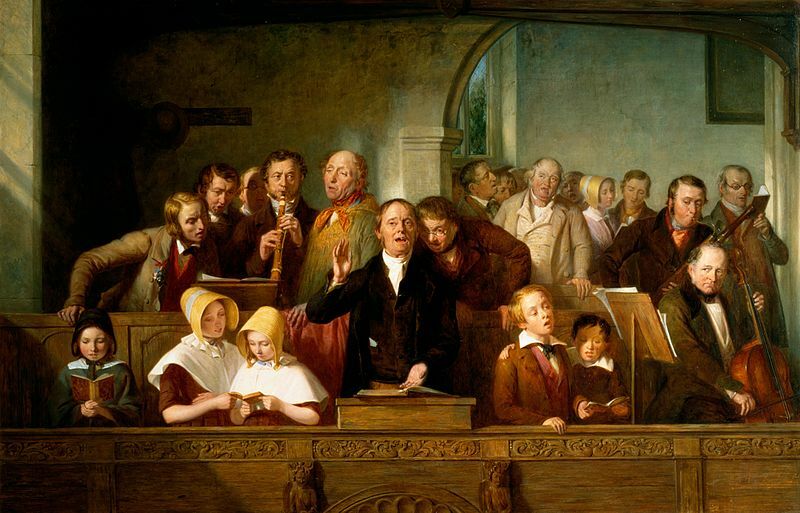 Nowadays, squires and parsons are more relaxed about what music should be heard in church. 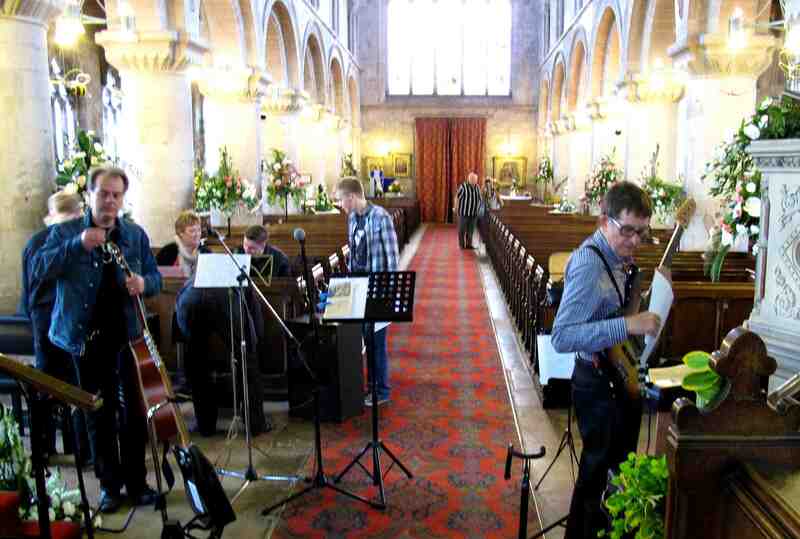 When I was at Long Sutton recently, the Rocking Rector of Market Deeping was doing a sound check for that evening’s concert. Five miles away, at Holbeach Church, the South Holland Singers and the Lincolnshire Chamber Orchestra were performing Haydn’s Creation. Who could feel deprived of opportunities to enjoy music in the Lincolnshire Fens that Spring Saturday evening?